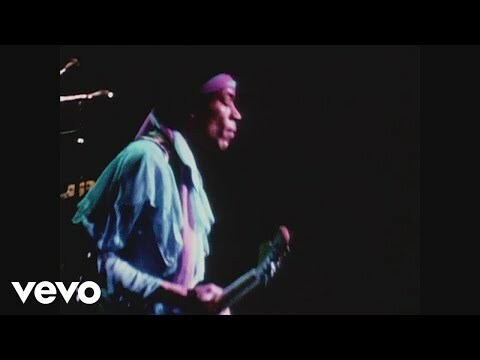 Step Inside Jimi Hendrix’s Swinging Mayfair Pad! 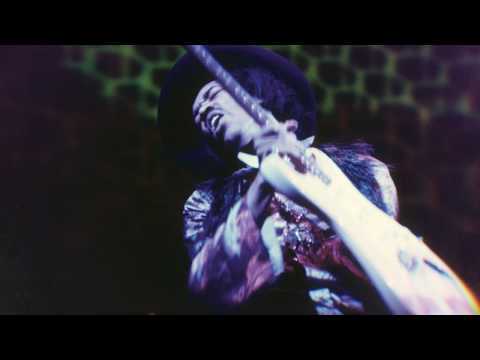 Jimi Hendrix - "Hear My Train A Comin'" with Eddie Kramer Producer and engineer Eddie Kramer discusses Jimi Hendrix’s studio recording of “Hear My Train A Comin’,” from the album Both Sides of the Sky, the new Jimi Hendrix album coming March 9, 2018. 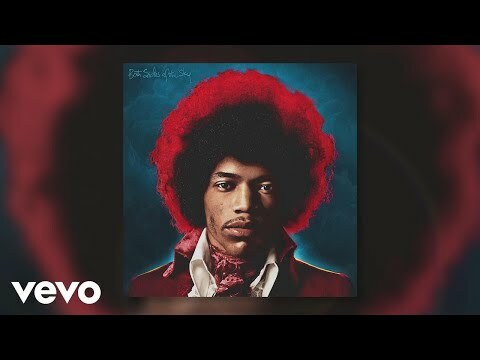 This previously unreleased recording hails from April 9, "
Jimi Hendrix - Hear My Train a Comin' (Audio) Both Sides of the Sky Buy/Listen - https://jimihendrix.lnk.to/bothsides!hmtc Both Sides Of The Sky is the final volume in a trilogy of albums (with 2010’s Valleys of Neptune and 2013’s People, Hell and Angels) intended to present the best and most s"
Jimi Hendrix - "Mannish Boy" with Eddie Kramer Producer and engineer Eddie Kramer discusses Jimi Hendrix’s studio recording of “Mannish Boy,” the first single from the album Both Sides of the Sky, the new Jimi Hendrix album coming March 9, 2018. 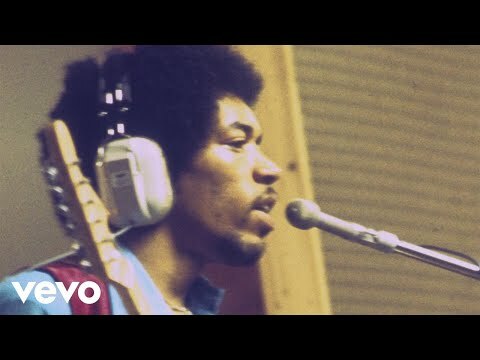 This previously unreleased recording was the first "
Jimi Hendrix - Both Sides of the Sky Both Sides of the Sky Buy/Listen - https://jimihendrix.lnk.to/bothsides!bsots Both Sides of the Sky is the new Jimi Hendrix album coming March 9, 2018 and is the final volume in a trilogy of albums (with 2010’s Valleys of Neptune and 2013’s People,"
Jimi Hendrix: Both Sides of the Sky ("Mannish Boy" Teaser) Both Sides Of The Sky: The new Jimi Hendrix studio album featuring 13 songs including 10 never before released recordings including a previously unreleased version of the Muddy Waters classic "Mannish Boy." 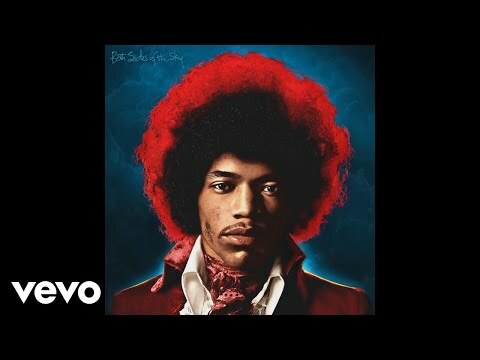 Both Sides Of The Sky: Stream/Buy at http"